The 2015 Come and Sing/Play event took place at Christ Church Chilwell on Saturday 17th January. 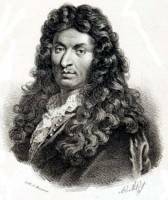 We had the opportunity to experience the sumptuousness of the Royal Court of Versailles through the magnificent music of Marc-Antoine Charpentier, Michel-Richard de Lalande and Jean Baptiste Lully. 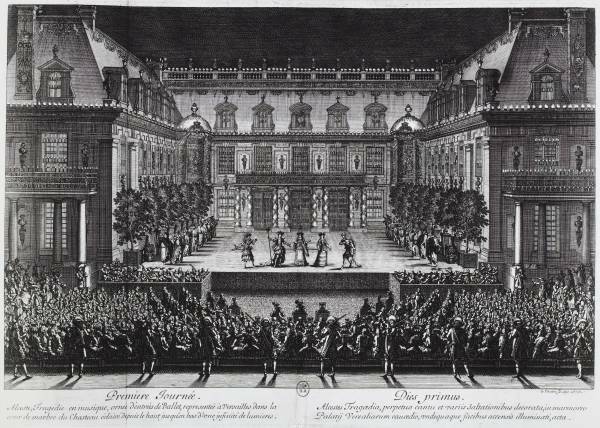 The court of the Sun King, Louis XIV, renowned for its opulence, had to have music to match. 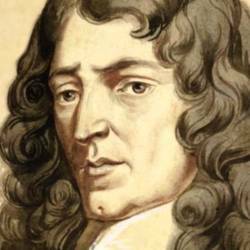 De Lalande is an unjustly neglected composer, so this was a rare opportunity to study his ‘grand motet’, Confitebor tibi Domine. For soloists, 5-part choir and instruments, it is a psalm of praise with plenty of vivid and vigorous part-writing. Charpentier’s Te Deum is well-known to world football fans – or at least the Prelude is – but the work is much more than that: a grand setting reflecting the joy and thanksgiving of the text. His Salve Regina, by contrast, is for three spatially separated choirs, based on Gregorian Chant, with some strikingly dissonant and chromatic writing. Lully’s Exaudiat te Domine is a piece of fast and furious pace for full forces – an exciting example of the Sun King’s favourite composer’s work. Ever popular, we also studied Zadok the Priest – not French, but certainly royal!